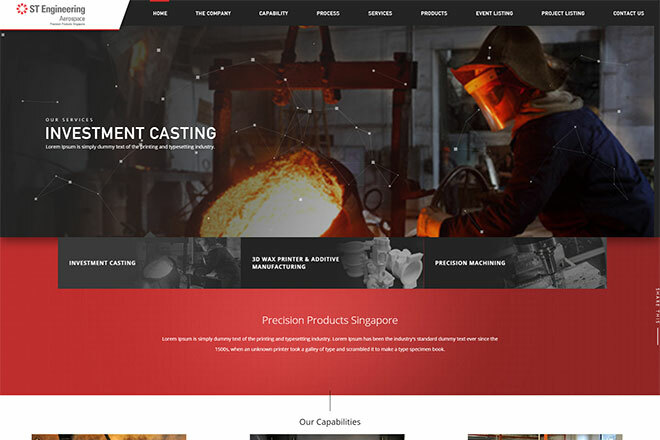 Precision Products Singapore offers investment casting, machined casting parts, precision machining, non-destruction inspection and turnkey services for aerospace and commercial applications. The competitive advantage of investment casting is its capabilities of manufacturing casting part with wall thickness as thin as 0.7 mm and products like Engine Accessory Casting, Air Flow Casting and Oil & Gas as well as medical parts. PPS is also competent to machine high tolerance with accuracy up to 5 microns. In addition, we are capable to manufacture a variety of heatsink products with turnkey assembly services and testing.